Liverpool visit north London to face Tottenham on Sunday with both sides hoping for a place in the top four come the end of the season. 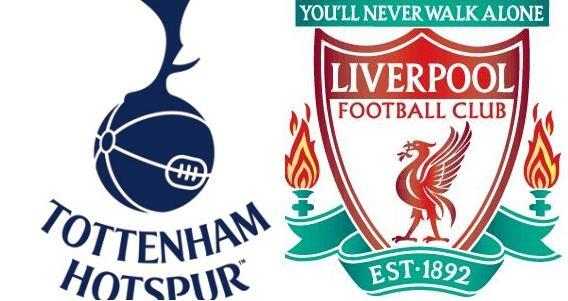 The Reds have a poor record at White Hart Lane, losing 2-1 on each of their last three visits. But they had much better start to this season than Spurs, the only defeat coming from Stoke last weekend. Liverpool defender Glen Johnson is unavailable due to hamstring injury that he sustained in the match against Stoke City but manager Kenny Dalglish has not yet announced the come back of long-term absentee Steven Gerrard. Tottenham come into the game following a goalless draw away to Greek side PAOK in the Europa League. Harry Redknapp will field much stronger line-up for today's game against Liverpool. Tottenham picked their first win of the season last week, beating Wolverhampton at their home. Rafael van der Vaart suffered hamstring injury against Manchester City at White Hart Lane and was expected to miss his team-mates for six weeks but report has suggested that he is more likely to recover sooner with a possible return to play against Liverpool on Sunday. Liverpool's Frustrating defeat at Stoke saw them dropped at six but they have no European distractions this term and they will be keen to move back up the table. 0 Respones to "Tottenham 4-0 Liverpool - 18 September 2011"